With the advent of urbanization in the early modern period, the material worlds of children were vastly altered. In industrialized democracies, a broad consensus developed that children should not work, but rather learn and play in settings designed and built with these specific purposes in mind. 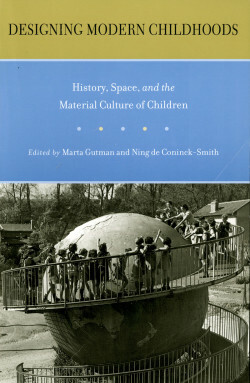 Unregulated public spaces for children were no longer acceptable; and the cultural landscapes of children’s private lives were changed, with modifications in architecture and the objects of daily life.In “Designing Modern Childhoods”, architectural historians, social historians, social scientists, and architects examine the history and design of places and objects such as schools, hospitals, playgrounds, houses, cell phones, snowboards, and even the McDonald’s Happy Meal. Special attention is given to how children use and interpret the spaces, buildings, and objects that are part of their lives, becoming themselves creators and carriers of culture. 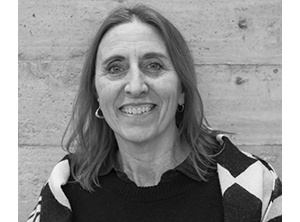 The authors extract common threads in children’s understandings of their material worlds, but they also show how the experience of modernity varies for young people across time, through space, and according to age, gender, social class, race, and culture.